In November, keith and I went to Arizona for a short visit. While we were there we had the opportunity to go on a couple of hikes and also visit with my cousin Mike's family. Arizona is a beautiful state! 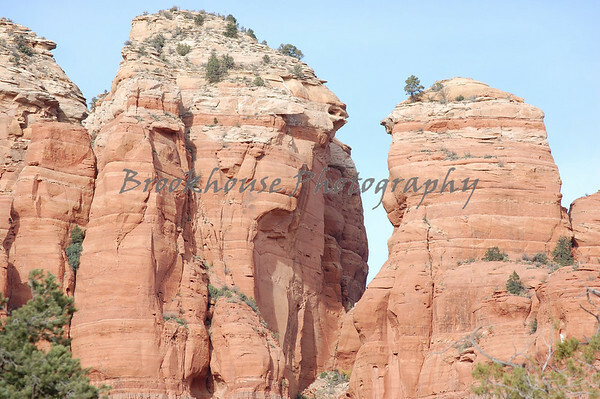 My favorite place was Sedona.